Fruits are filled with vitamins and other important nutrients and cherries are among the most delicious ones but can chickens eat cherries? 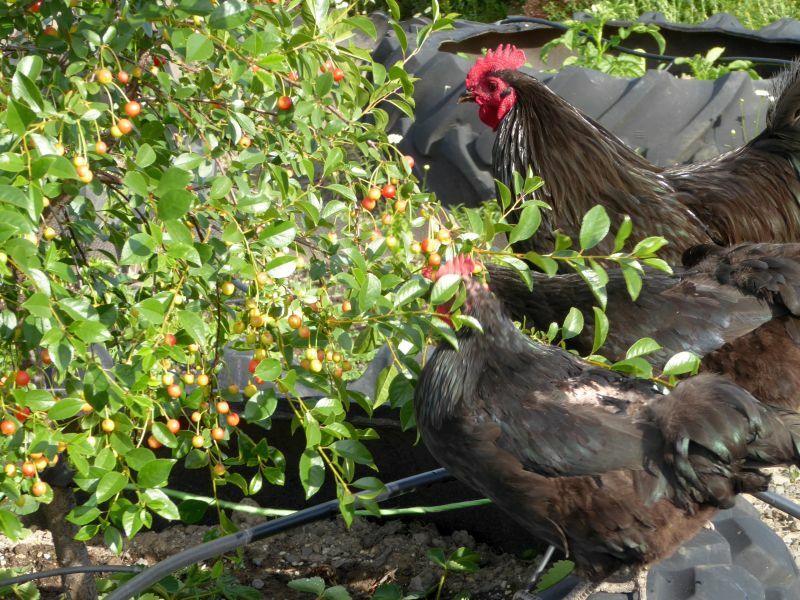 There are several varieties of cherries and you will see that chickens are interested in most of them but does this mean that allowing them to eat this fruit is a good idea? Let us find out together! 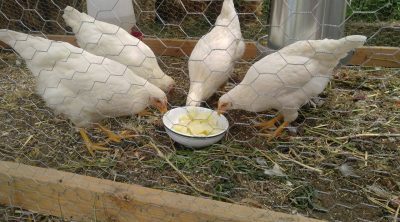 Perhaps you have a cherry tree in the garden where you also allow your chickens to range freely and this means that they get the chance to eat the fruits which fall off. 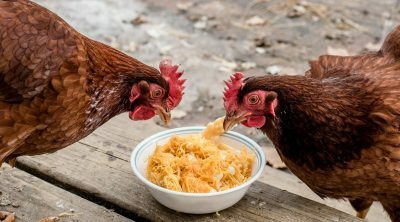 They will certainly do this, they seem to love most of the fruits that are discovered on the ground and it is mostly true that chickens will only choose what is good for them when they eat due to their foraging abilities. 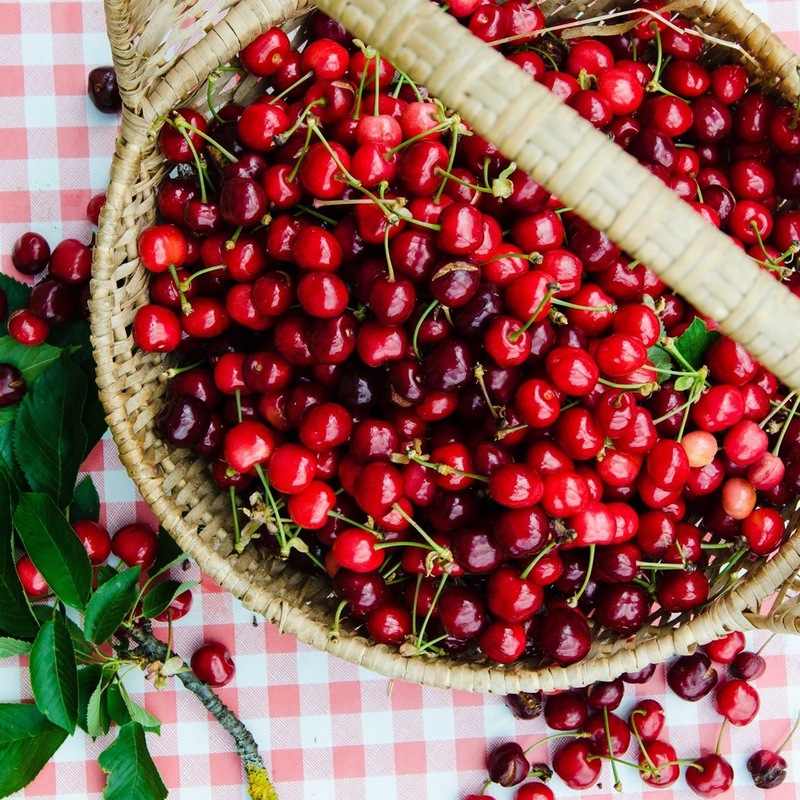 Around 82% of the raw cherry is water and the next ingredient is carbohydrates at 16%, while one percent is comprised of proteins and a very low amount of fat. The dietary fiber is one of the most important benefits and cherries also contain many vitamins such as vitamin C, A, B1, B2, B3, B5, B6, K and folate. 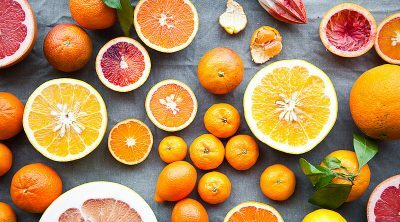 The minerals you find in them are calcium, iron, magnesium, manganese, phosphorus, potassium, sodium and zinc. 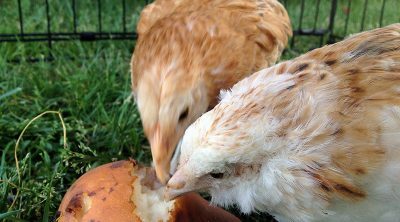 All of these can benefit your chickens and there isn’t anything to harm them so overall the pulp of the fruit will be a good addition to their diet. They even love eating the cherry blossoms that fall from the trees in spring! Sour cherries have a higher content of vitamin C and A but aside from that the rest of the composition is similar. Thus they are safe for chickens and the same is true of wild cherries which are considered to have even more benefits but are a bit more bitter in their taste. 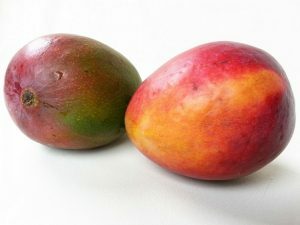 There is something that is discussed often about many fruits and that is if the pits are safe for chickens or other animals. 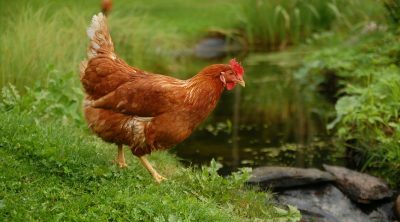 It is common knowledge that they contain small amounts of cyanide and that substance is highly toxic for animals or humans. The thing is that they have to eat a very high quantity for it to reach a lethal dose, but it does linger in the body for a long time so it can accumulate over time. All of these facts add to the treat of a choking hazard that the pits pose and if you put these to risks into balance with the benefits of cherries it is understandable why many chicken owners are worried. 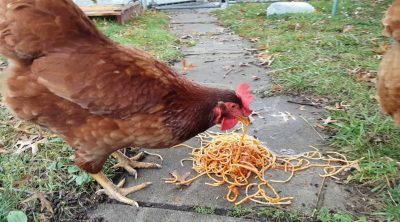 The truth is that chickens often just take the part of the fruit that they enjoy and might leave the pits on the ground if they just get a cherry that has fallen from the tree. If you feed them cherries with pits they might eat the center too but there isn’t any threat of them choking as you will soon discover. 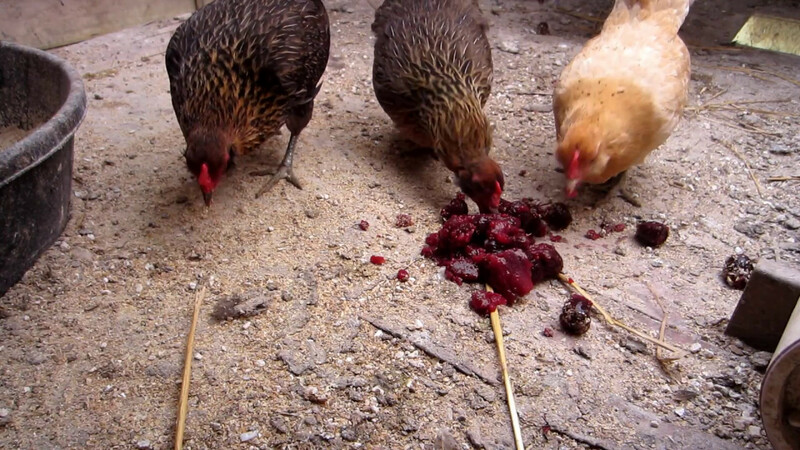 Yes, cherries are safe but you should consider them a treat and not allow your chickens to go overboard with this fruit since it can harm their digestive system and the pits can increase the cyanide levels in the body.